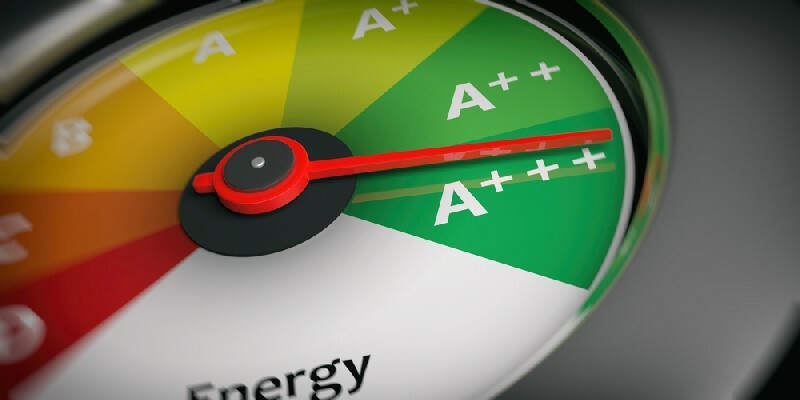 There are different approaches to achieving high energy efficiency. What most companies offer is “to reduce your losses.” Thanks to our two-decade long experience, we are the only ones that offer “to boost your earnings” approach, which will additionally improve your energy-saving efforts and ensure a fast return on your investment. We are one of the leading manufacturers of equipment for reactive power compensation and filtering of harmonics in the Southeastern Europe. We shall preliminarily measure the degree of losses in your power grid, as well as potential savings and offer a solution with a defined pay-back period. A unique system monitors energy consumption (electricity, water, gas, oil, etc.) in real-time and in an economical and simple way calculates all Energy Performance Indices .